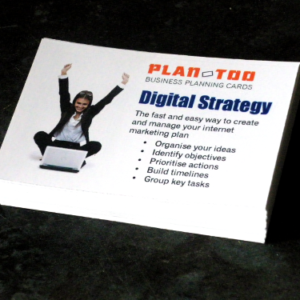 There has never been a better time to export – and this card pack helps remind you of those key tasks. 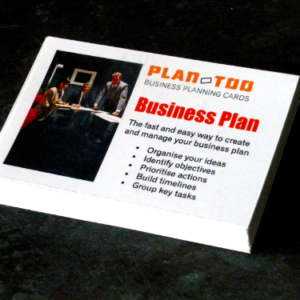 Planning cards to help you build, understand and manage an international business plan. 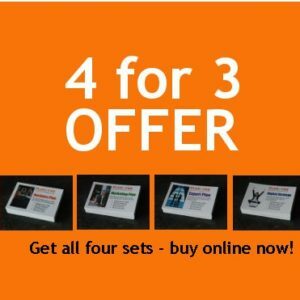 Start doing business in those big overseas markets. 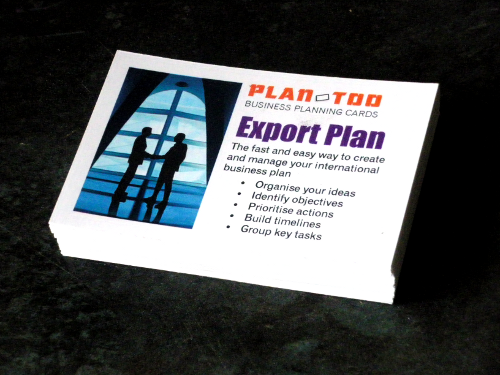 There has never been a better time to export – and this card pack reminds you of those key tasks.